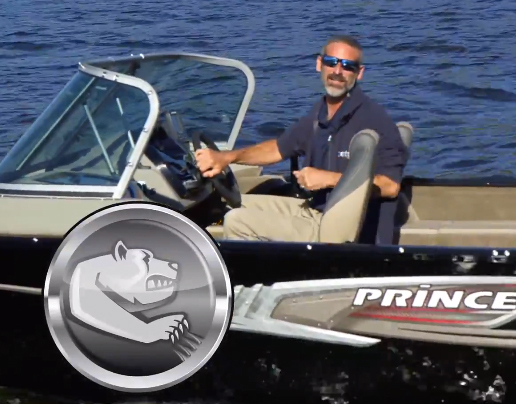 The Princecraft Nanook is a boat for serious anglers. Overview: Princecraft’s latest fishing boat designed for the hard-core anglers among us. 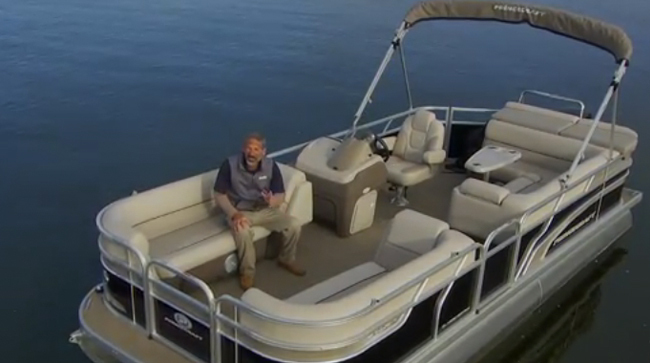 Concept: Offer multiple (full windshield or side console) lay-outs in a boat designed with gobs of fishing features. - 5052 H-36 aluminum hull plating, which is doubled at the bow and along the chines. -Deck is constructed from pressure-treated ply covered in vinyl. 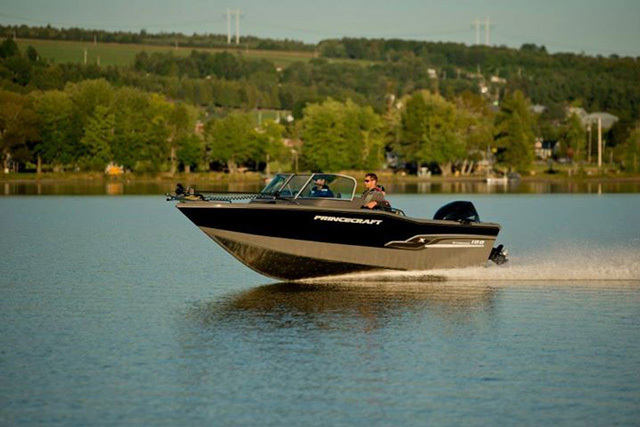 -High-gloss Urethane paint looks as sharp as a fiberglass boat’s finish. 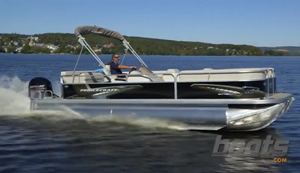 -Cleats are nylon, and PrinceTrak extruded aluminum allows for mounting accessories on the gunwale. -Plastic glove box hatch should be beefed-up or replaced. 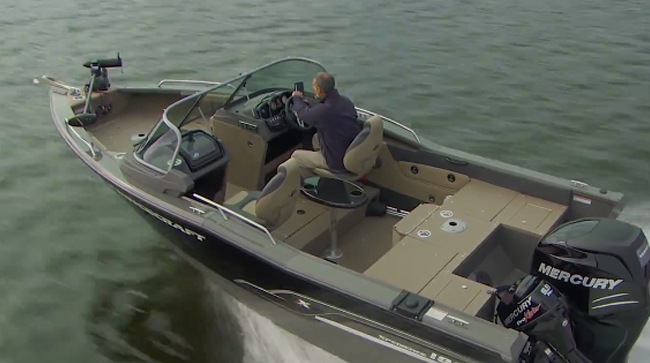 -Our test boat’s 115 four-stroke provided plenty of pep, with a top-end of 46.9-mph and a cruise of over 30-mph. - Peak efficiency of 7.3 mpg comes at a fairly fast cruise, of 27.7 mph. 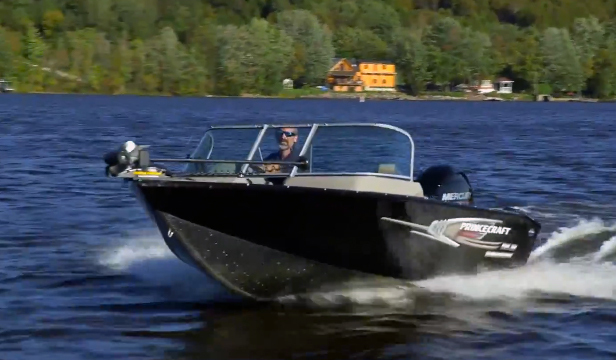 -Banks into turns, and throws little to no spray when hitting boat wakes, even at high speeds. Test conditions: Five knot breeze, calm water, one person onboard. Fuel consumption figures are approximate. 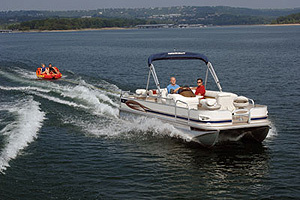 -Six seat bases between the aft deck, cockpit, and forward deck, mean that you can fish from anywhere on the boat. -Livewell holds a whopping 34 gallons, has a removable divider, and has an anti-spill hatch cover. -Rod stowage box can hold rods up to seven feet long. 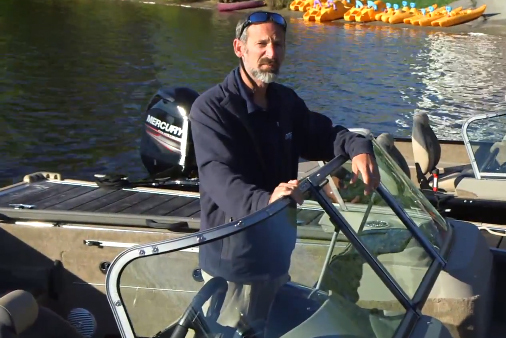 -The boat comes pre-rigged for a trolling motor and up to three trolling motor battery holders, plus a transom transducer mounting plate. 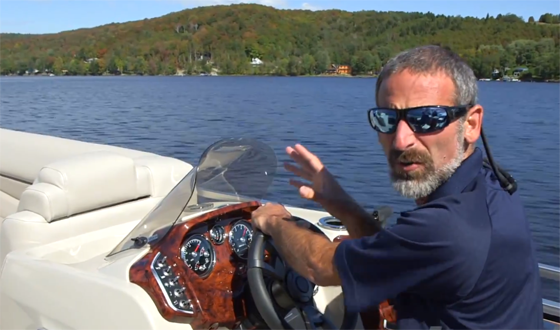 -With an as-tested MSRP of about $25,000, this boat is priced well below much of the competition.